Picture a jungle canopy alive with white-faced capuchins, howler monkeys, toucans and macaws; a forest floor where jaguars and pumas roam; a dense mangrove swamp home to caiman, crocodiles, herons and egrets; or a shimmering sea of sharks, rays, whales and dolphins. 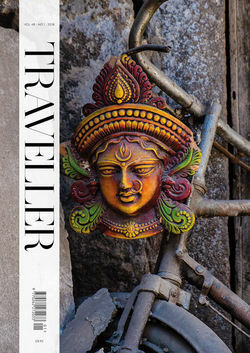 This is Costa Rica, whose stunning natural world is the focus of this tailor-made driving holiday. 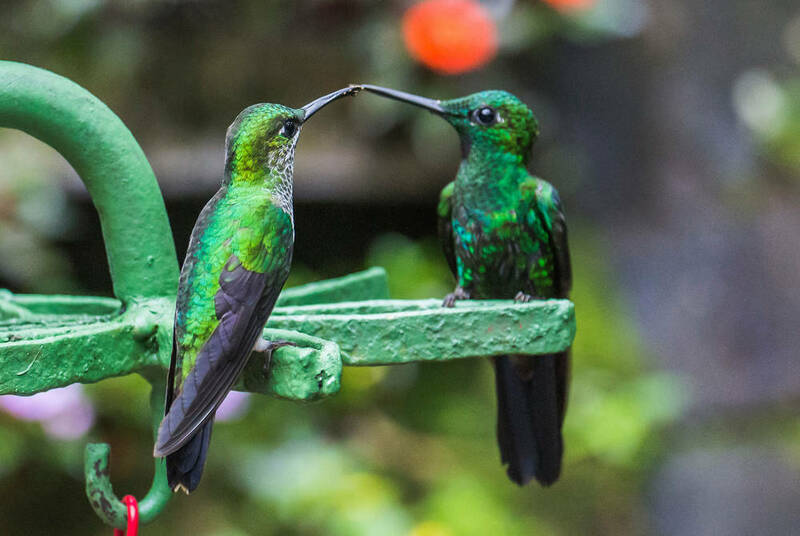 Departing the capital, San José, you'll travel passed farmlands, forests, lakes and volcanoes to Arenal and the cloud forests of Monteverde. 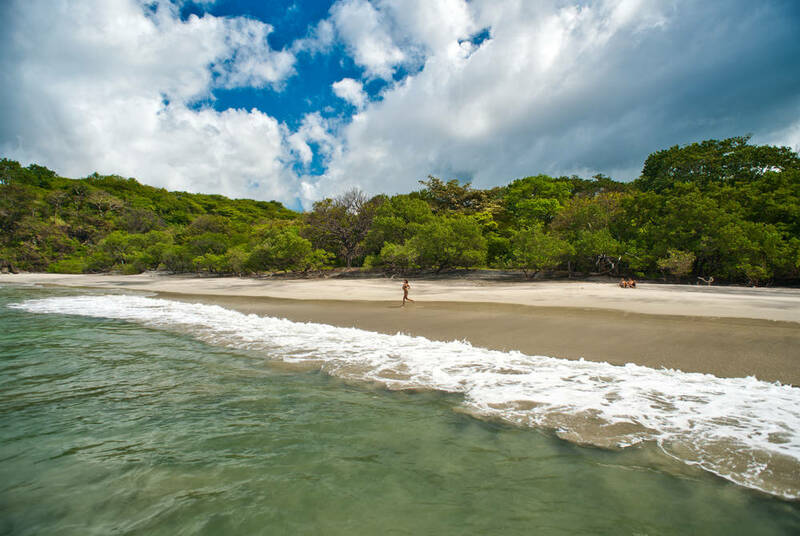 Then, after taking in the diverse landscapes and wildlife of the Palo Verde and Rincón de la Vieja National Parks, you'll end your holiday with the palm-fringed bays of Guanacaste on Costa Rica's North Pacific Coast. With airport lounge access included, you'll begin your holiday in suitably relaxed fashion before your overnight flight to San José, where you'll be met for a private transfer to your hotel. Costa Rica's capital is a treasure trove of historic neighbourhoods, home to faded colonial gems, boutique art galleries, interesting museums, colourful street art and a quirky culinary mix of refined restaurants and charming local eateries. Spend the rest of the day at leisure, exploring the city at your own pace. To make life easy, we'll arrange for your hire car to be delivered to your hotel before you set off on a scenic four-hour drive to the canton of San Carlos and the imposing cone-shaped peak of the Arenal Volcano. The landscape here is exceptionally beautiful, a sea of forests, lakes and fields, dotted with palm, pineapple and citrus farms. 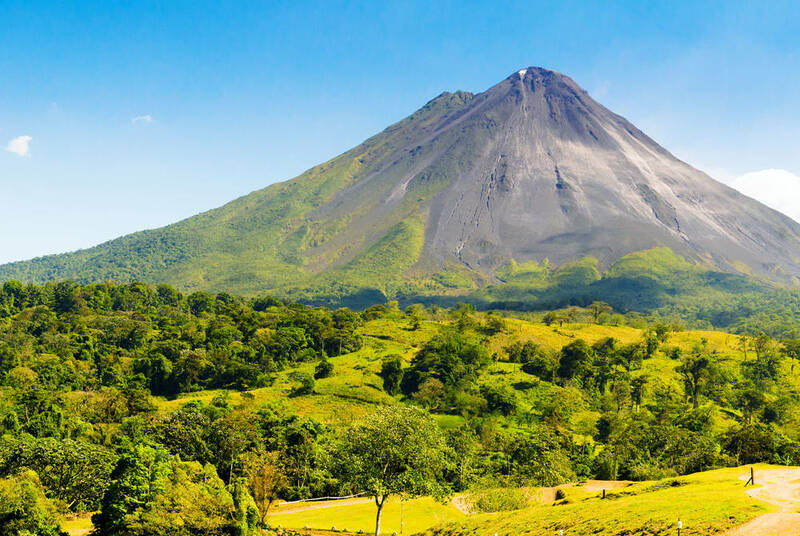 Check into your chosen hotel for a two-night stay, and spend the following day exploring the mesmerising landscapes, beautiful waterfalls and volcanic hot springs of the Arenal National Park. 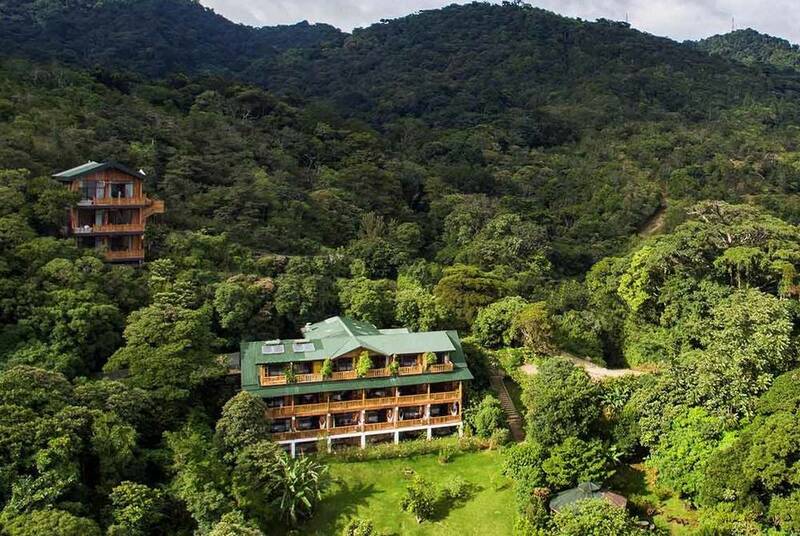 The next leg of your journey sees you head south to the town of Monteverde, located at the southern edge of the Monteverde Cloud Forest. This small Quaker settlement is the jumping off point for one of Costa Rica's most important and precarious ecotourism projects. A battle to keep developers at bay and protect the precious ecosystem of the cloud forest has been raging for more than three decades, but for those who brave the region's rugged dirt roads, the rewards are huge, with an astonishing 2.5% of the world's biodiversity held within its borders. You'll spend two nights here, giving you a full day to explore the reserve's walking trails and to learn about some of the vital scientific work, taking place. Drive to Bagaces, around 15 miles northwest of Cañas and 20 miles from the western shores of Lake Arenal. Although Bagaces itself is not much more than administrative centre, it's also the main jumping off point for visits to the nearby Palo Verde National Park, a vast region of mangrove, marshes, forests and savannahs, which supports a quite incredible array of birdlife, with over 300 recorded species. The park is also home to animals including deer, armadillo, monkey, coati and crocodiles. Your accommodation in Bagaces will be at Rio Perdido, a boutique spa hotel set beside hot springs and a thermal river canyon. From here you can enjoy a number of scenic hikes, canyon adventures and white water tubing or, if you prefer, simply relax with a rejuvenating massage or treatment. 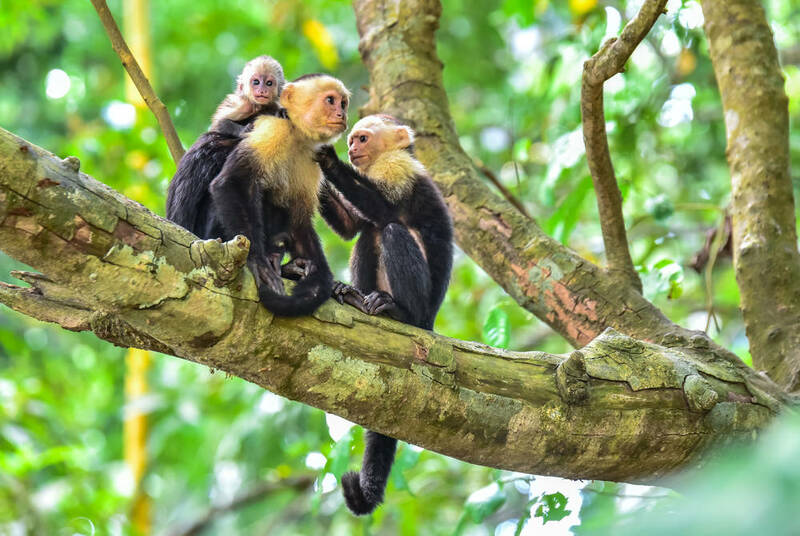 Continue your journey through Costa Rica as you head to the Rinjon de la Vieja National Park, a protected parks within the Guanacaste Conservation Reserve. This park is renowned for its amazing diversity of flora and fauna, with mammals including pumas, jaguars, sloths, tapirs and spider monkeys all making their home here. The topography of the park is also unique, with thirty two rivers and streams, a vast number of bubbling geothermal pools, hot volcanic lakes and two volcanoes - the Rinón de la Vieja and Santa Maria - coming together to create a landscape of incredible drama and immense beauty. 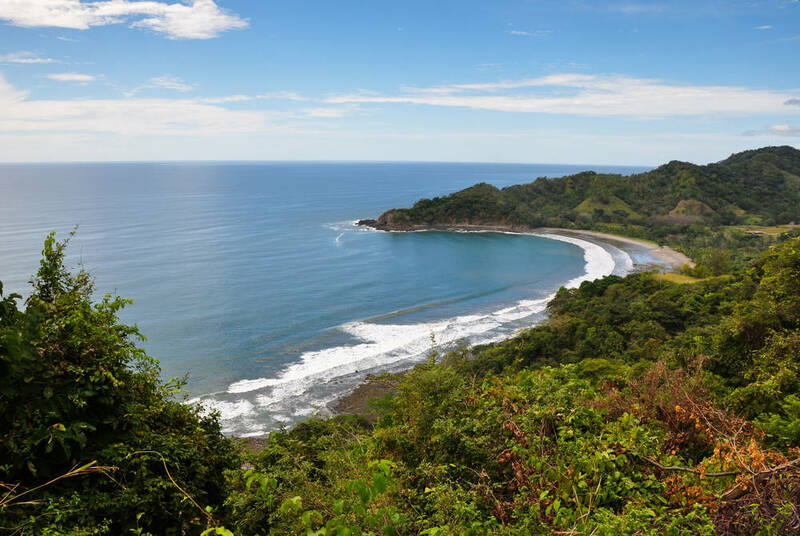 The final stop on your self-drive tour will be the beaches of Costa Rica's north Pacific Coast. The landscape here, made up of a series of beautiful forest-fringed bays, is truly breathtaking. Enjoy three nights here, with plenty of time to relax on the gorgeous golden sands, or dip your toes in the warm, tropical waters of the Pacific Ocean, the perfect ending to an unforgettable holiday. Your self-drive adventure through Costa Rica comes to an end today. After breakfast at your chosen hotel, drive to San José's international airport in time for your onward flight, arriving on day 14.